Well, the story till fertilization has been done and dusted. But, what happens after the fertilization? Let us take you through the whole process in detail. 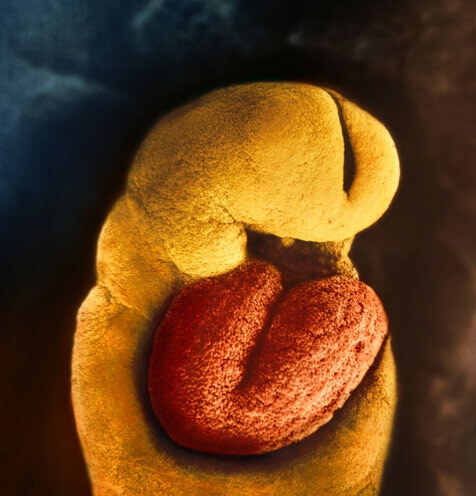 Soon after the fertilization, the zygote travels all the way to the uterus and get implanted which marks the beginning of a new life. 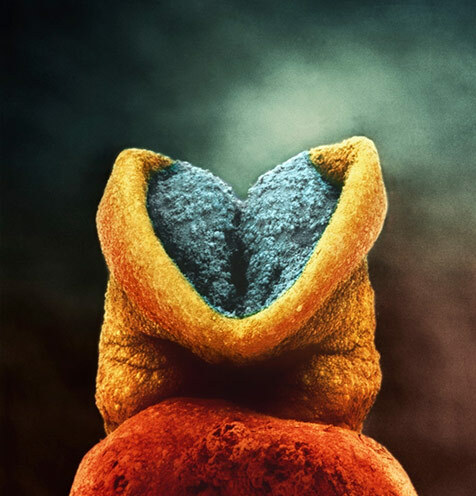 In the first month of pregnancy, the embryo consists of first two layers of cells that form the foundation for all organs and body parts of your baby. Touch is the first sense to develop in the womb. It starts long before the baby develops the sense of hearing or seeing things. At the completion of second month, eye lids and nose tip starts forming. And, the baby also develops distinct and slightly webbed fingers. 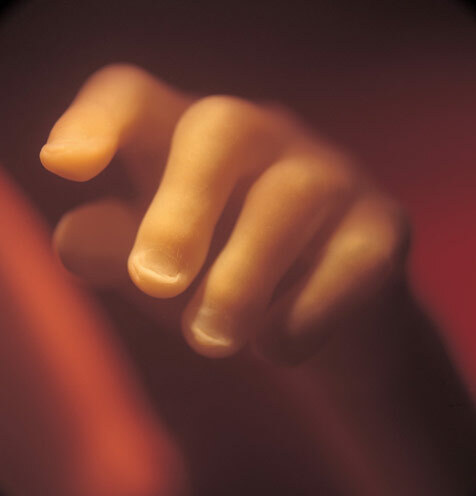 Soon after the formation of distinct fingers, the baby starts forming unique fingerprints. 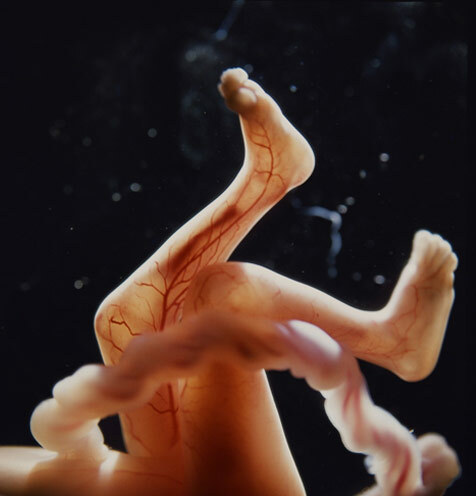 But, the whole pattern only completes after 9 months as the ridges of fingerprints are also determined by his position in the womb and the surrounding structures that he touches during his growth. Yes, that’s your baby’s heartbeat at the end of your third month. In the early stages, the baby’s head constitutes half the body mass as the brain needs more space and time to grow. Fortunately, the rest of the body growth starts catching up soon and the baby’s body becomes proportionate. Till the fourth month, the fetus has started resembling an infant with distinct facial features. Also, this is the month when you start noticing your baby bump. Apart from the developed eyebrows and eyelids, your baby may even start making movements that you can feel. Fifth month is also the time when the baby starts yawning and sucking on his thumb. 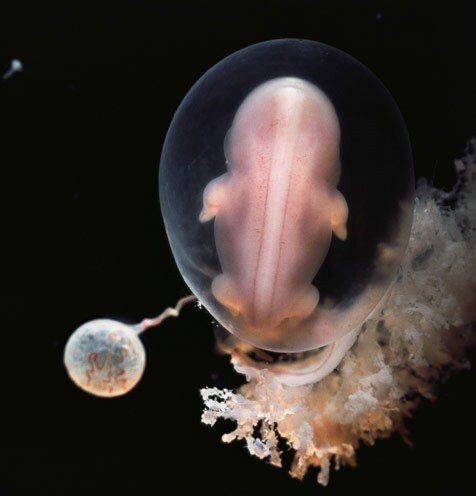 By the sixth month, the baby has developed ear canals and can respond to sounds. So, beware of what you say now because the baby can hear it all. By the seventh month, the baby weighs almost 1 Kg and can open and close his eyes. Experts also believe that the baby can see what’s around him. With a set of well-developed lungs, the baby has started putting on baby fat making him heavier and rounder. Babies may come out looking all smooth and cute. 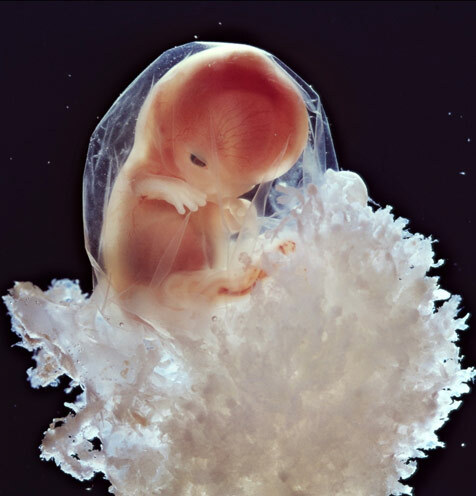 But, while in the womb, the babies are covered in a fine layer of hair called lanugo that sheds only after 32 weeks (8 months approx). The baby is almost here! 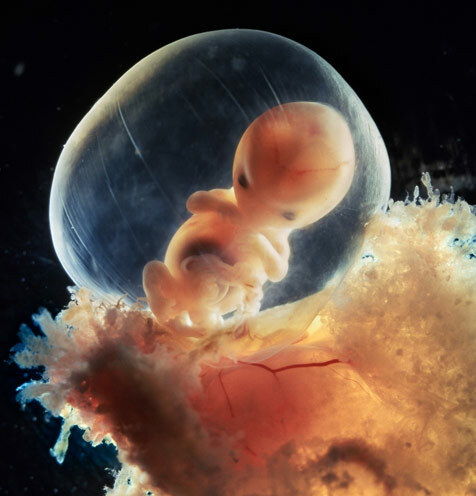 Ninth month is when the baby has developed a complete organ system and is ready to live outside his mother’s womb. Through the course of pregnancy, the baby and the mother’s uterus grow together. And, when the baby outgrows the uterus, labor is triggered by the hormones; which is why some baby arrive earlier with healthy weight and some require a little more time to grow. Well, here it is; a month-wise development of a baby in the womb. We hope it clears some doubts about the process and give you a deeper perspective into what happens in those nine months.